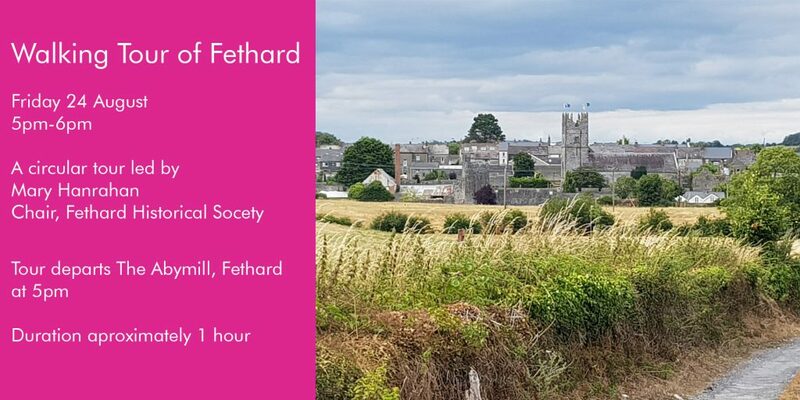 Join us for a circular walking tour of Fethard at 5pm on 24th August 2018. The tour will be led by Mary Hanrahan, chair of the Fethard Historical Society and will depart from the Abymill. 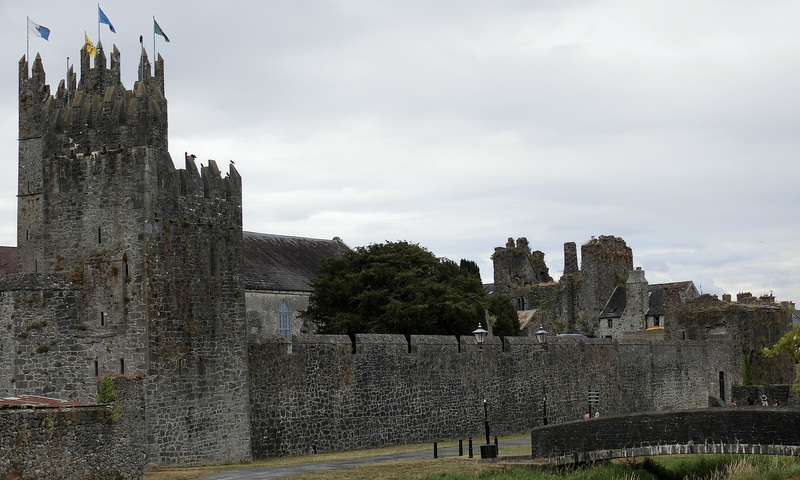 The tour will feature the Augustinian Abbey, the Síle na Gigs, Court castle, the Town Hall, the medieval Holy Trinity Church, Watergate and the Town Wall. The walk will follow a circular route, starting and ending at the Abymill Theatre. This is a free event, but we would encourage you to reserve your place by signing up for a ticket here.